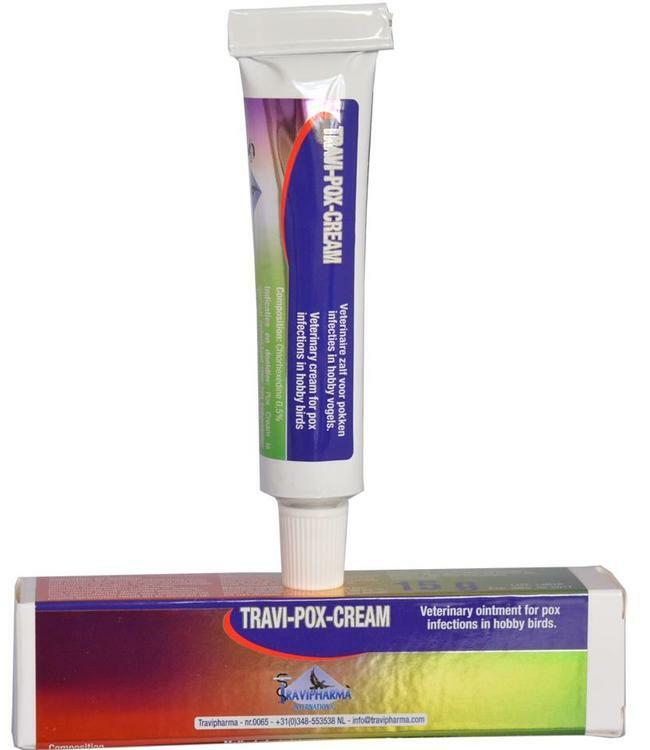 Veterinary ointment for pox infections. For topical application on the skin. Apply a thin layer of the cream with a tissue or fine brush on the affected skin once or twice a day, until the pox has disappeared.